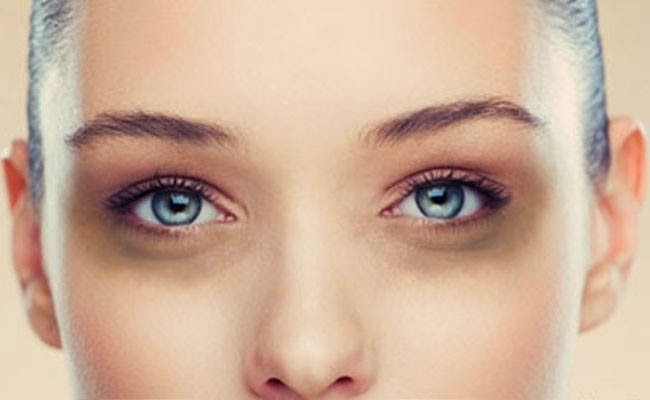 Most who have dark circles are concerned about it. It feels like that is the first thing people see. But also it makes those who suffer from dark circles look tired. Even ages them. Now here I share a natural home remedy that will help. It is high in antioxidants and flavonoids. Take fresh mint leaves and mash it. Apply on the eyes and leave it on for thirty minutes. You can add a few drops of almond oil or olive oil. Depending on your personal choice. But above all remember that taking care of your health can do wonders to your appearance. Things like 8 hours of sleep. Drink 2 to three liters of water. Avoid smoking and drinking. Change your diet to a much healthier diet. You will see the benefit and dark circles will be a thing of the past. If you have any question or suggestion, feel free to shave via comments. If you find this article helpful, do share on twitter, facebook and Google plus. Don`t forget to like us on facebook and subscribeHealthBlog newsletter to get free update.